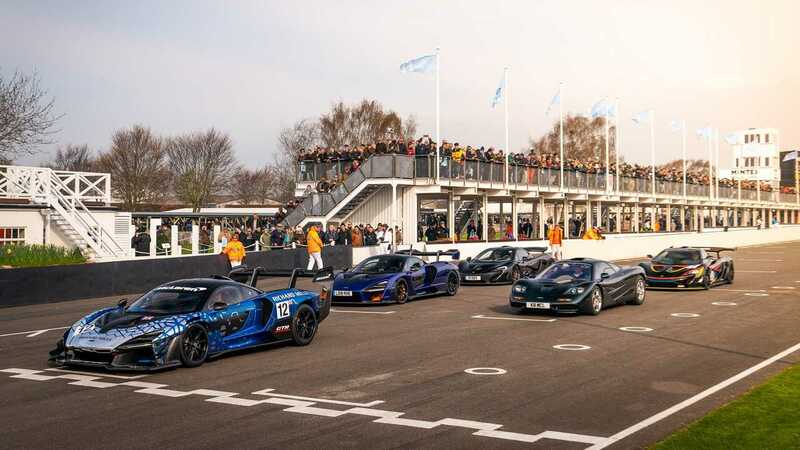 Earlier this week, we shared with you a video of the dynamic debut of the McLaren Senna GTR and, just because you liked it so much, we now have another video with the fastest-ever McLaren vehicle outside Formula 1. This time around, the clip features Andy Palmer, McLaren vehicle line director, and Jonny Swinhoe, program manager at the automaker, who give us a detailed walkaround tour of the stunning Senna GTR. The video begins with Palmer explaining the car we saw lapping the Goodwood Motor Circuit during the 77th Goodwood Members’ Meeting last weekend was completed less than two weeks ago and it’s already been tested on a track in Barcelona for calibrations and setup work. This particular car has quite a busy schedule, according to McLaren, so expect to see it on more occasions soon. Before first customer deliveries begin in July this year, the track-only beast will undergo several more tests for further evaluations and calibrations, Palmer also confirms. His colleague Swinhoe talks about the development of the Senna GTR and how the car takes the best from the worlds of motorsport and track supercars without any restrictions. 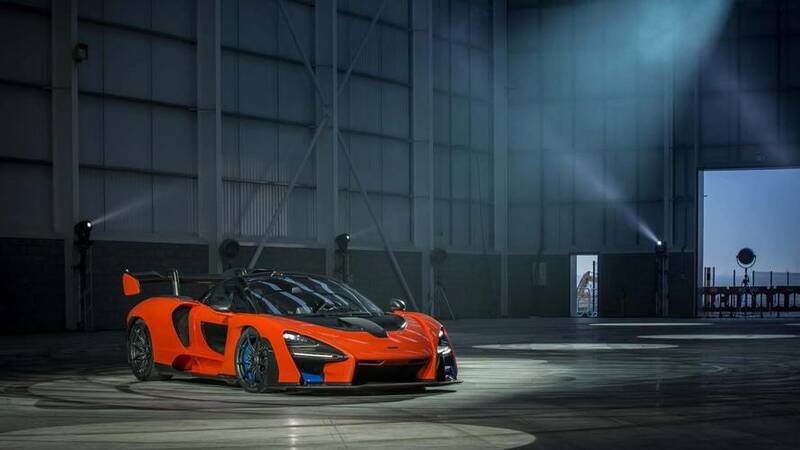 Swinhoe also shines more light on the aerodynamic package of the car which generates a whopping 2,204 pounds (1,000 kilograms) of downforce, approximately full 440 lbs (200 kg) more than the road-legal version of the Senna. 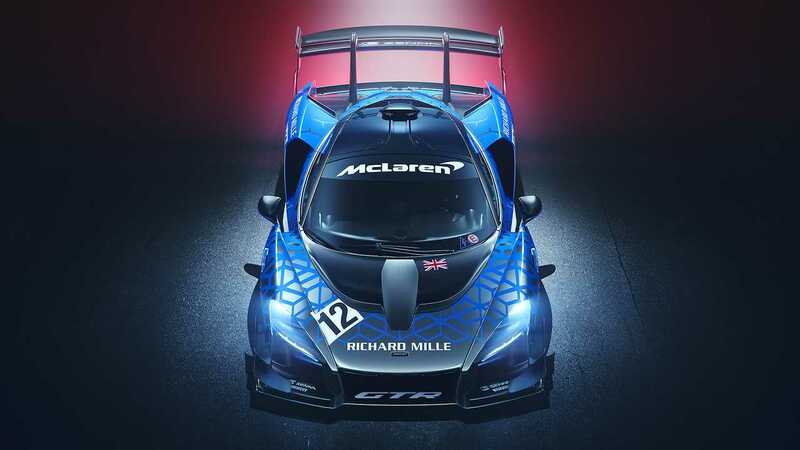 Despite the additional aero panels, the Senna GTR is 22 lbs (10 kg) lighter than the regular Senna and tips the scales at just 2,619 lbs (1,188 kg). The relatively short video also provides an interesting look inside the cabin of the supercar which features FIA-approved seats, a racing steering wheel, and a fully redesigned center console for easier control when wearing a race suit. As a final note, bear in mind that this is still a prototype and not an example of the final production series.